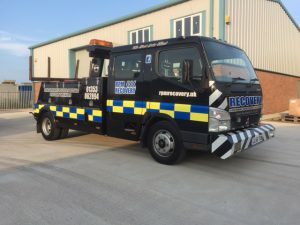 Rpm Rescue & Recovery offers a 24hr breakdown service. 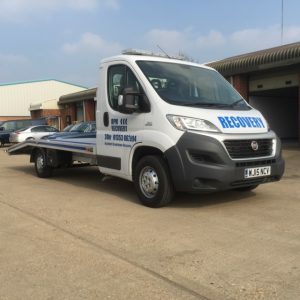 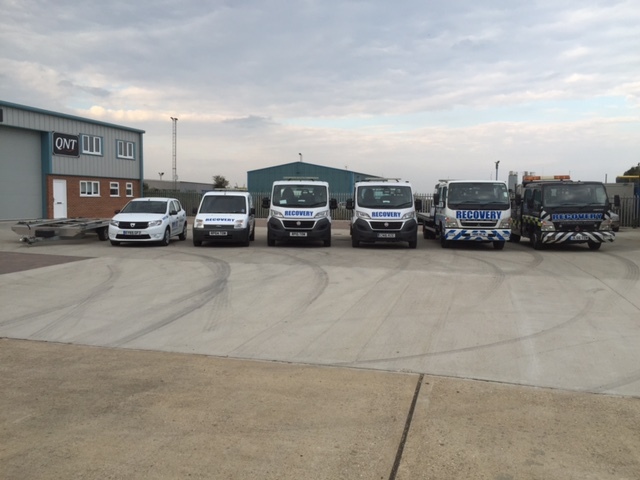 Operating 24 hours a day, 7 days a week, providing a comprehensive range of driver support from roadside repairs to full accident management. 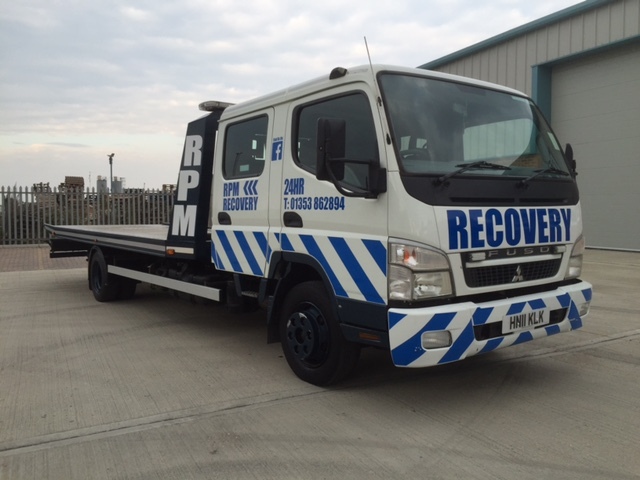 We ensure that every job receives the care and attention required and also guarantee a speedy response.